When ductwork cleaning has not been performed in a long time, some very scary things can happen! 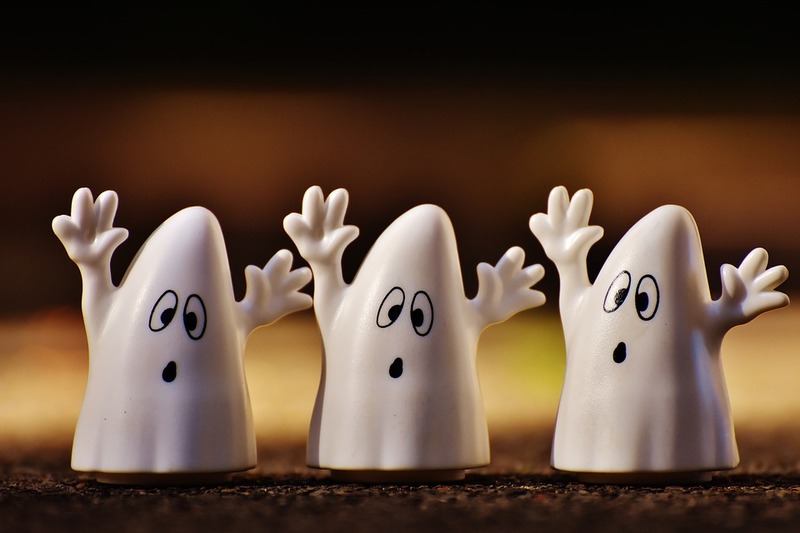 To make your home even more like a Halloween haunted house, not cleaning your ducts can increase dusty surfaces, mold and bacteria, energy bills, expensive repairs, the likelihood of illness and disease, and much more. Many people underestimate the importance of indoor air quality for the health and cleanliness of your home or business, but one of the things that can cause the largest negative effect is neglecting ductwork cleaning. According to the American Lung Association, Americans spend approximately 60 to 90 percent of their time indoors. That is a lot of time spent breathing the air that is recirculating, especially in the cooler months when you are not opening windows for fresh air! Ductworks that are not cleaned every three to five years, build up debris, dust, pollutants, grime, and can become a breeding ground for critters. Yuck! Everyone’s health is at risk when the air quality of your home or business is not the best, but some people will suffer from dirty air ducts more than others. Children, people with allergies, the elderly, people with asthma, and smokers are prone to experience breathing problems and possibly illness when neglected ducts are polluting your air quality. In light of the season, here are more scary facts about ducts when you have ignored routine ductwork cleaning. Fifty percent of all illness is either caused or aggravated by polluted indoor air, reported by the American College of Allergists. Indoor air is found to be up to 70 times more polluted than outdoor air, according to the Environmental Protection Agency. The National Air Duct Cleaners Association says that ductwork should be cleaned more frequently if there are smokers in the home, pets that shed a lot of hair, residents with allergies and asthma, after home renovations or remodeling projects and water contamination or water damage to the home or HVAC system. Homeowners will typically experience lowered energy bill costs after ductwork cleaning is performed, according to the National Air Duct Cleaners Association. The Environmental Protection Agency says that preventive maintenance along with ductwork cleaning is essential to minimize duct contamination. During Halloween, you want your house to be scary because of your decorations that you purposely place! But your home has the risk to be scary all year long if your ducts have not been cleaned in five years or more. Avoid the extra dust and pollutants in your air by getting your ducts cleaned.